TORONTO (Oct. 9) — I have long felt that the word “leadership” is misused in professional sport; the connotation invariably centering on a player that can rally the troops with provocative chatter. In fact, no one — a sports figure or otherwise — can lead without example. Actions, as we all know, speak far–louder than words. 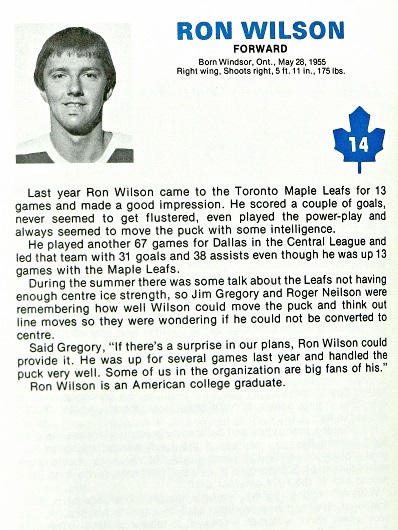 And, that’s why the Toronto Maple Leafs do not urgently require a captain. Neither is this to impugn the symbolic value of a Toronto skater wearing the ‘C’ on his jersey. 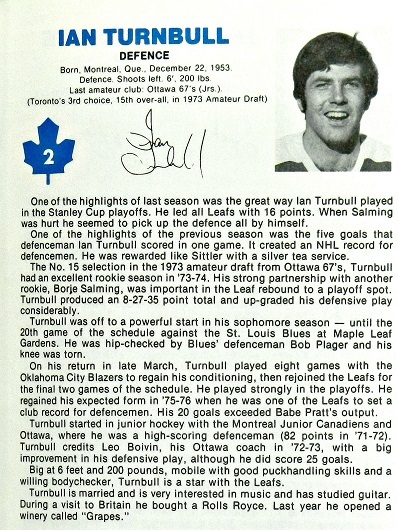 If, like me, you have a nostalgic bend toward the Blue and White, restoring the captaincy is essential. 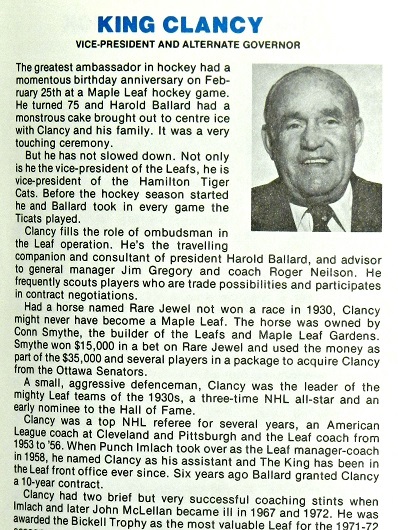 Only once in franchise history has the club gone without a captain for more than two seasons… and there truly is no way to dignify the dark period in question, amid the Harold Ballard ownership circus, between February 1986 and October 1989. 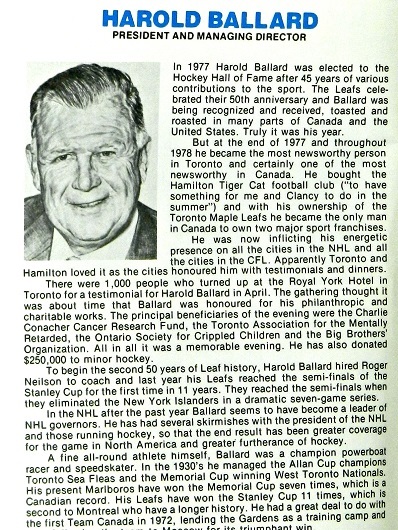 Having forced the captaincy prematurely on 22–year–old Rick Vaive (after Darryl Sittler was traded to Philadelphia in January 1982), Ballard unceremoniously took back the ‘C’ when Vaive slept late and missed a practice in Minnesota four years later. 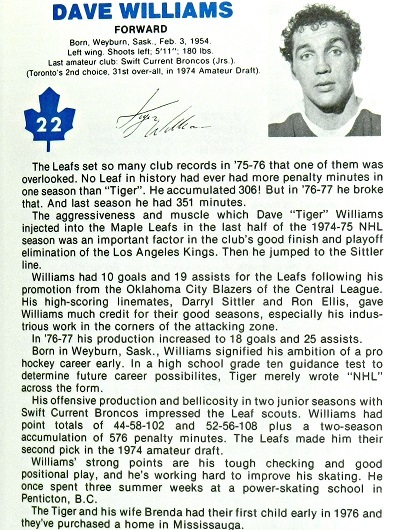 Rudderless from top to bottom — and, for the first time ever — the Leafs staggered through the seasons of 1987–88 (21–49–10, 52 points) and 1988–89 (28–46–6, 62 points) without a captain. When veteran defenseman Rob Ramage came aboard in a trade from Calgary (June 16, 1989), fresh off winning the Stanley Cup with the Flames, Ballard saw fit to un–mothball the ‘C’. 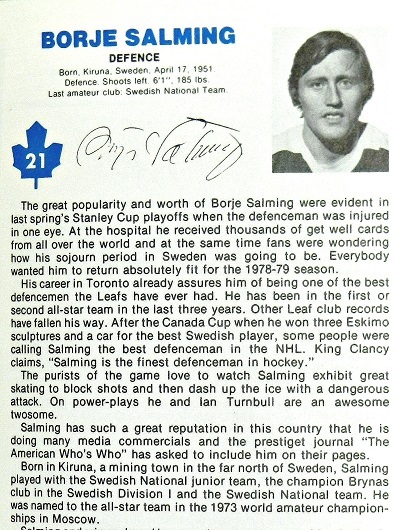 The symbolic importance is derived from the legendary names that have worn the captain’s letter through the years: Charlie Conacher, Syl Apps, Ted Kennedy, George Armstrong, Dave Keon, Sittler, Wendel Clark, Doug Gilmour and Mats Sundin among them. The Leafs have been without a designated leader since Dion Phaneuf was traded to Ottawa on Feb. 9, 2016. Speculation arose this summer as to whether Auston Matthews or newly–acquired John Tavares would be chosen to resume the franchise tradition, yet neither obtained the ‘C’. In my view, this resulted from the club owning a pair of exemplary leaders in Tavares and Morgan Rielly — each of whom speaks softly but carries a big stick. Nothing against Matthews, who may be the best 200–foot skater in the National Hockey League. But, I sense he’d just as soon carry on without the captaincy — for it can be a burden in Toronto. Conversely, Tavares and Rielly exude the understated command that is so intrinsic to the role. 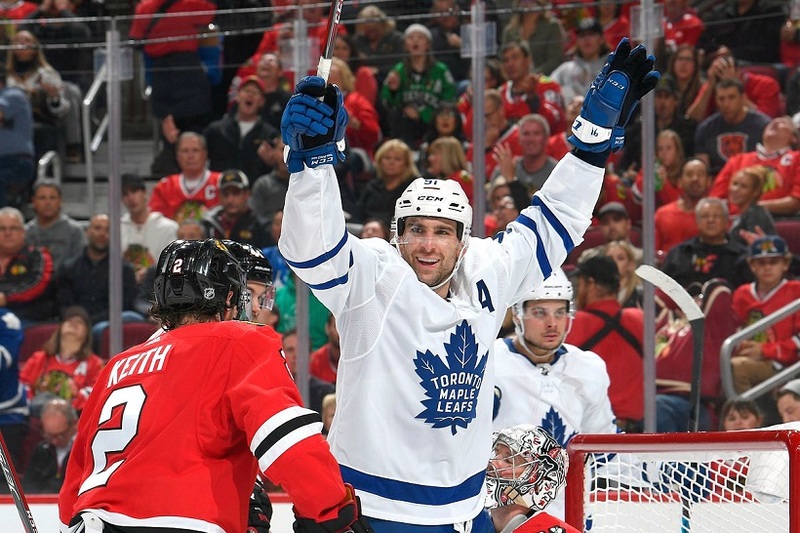 As the season progresses, Tavares, in particular, could become the most–revered and respected Maple Leaf since Gilmour; given his home–town roots and an ability to lift the club with passion and performance. Fairly or not, Sundin had to procure his stature over time (which he impeccably accomplished). 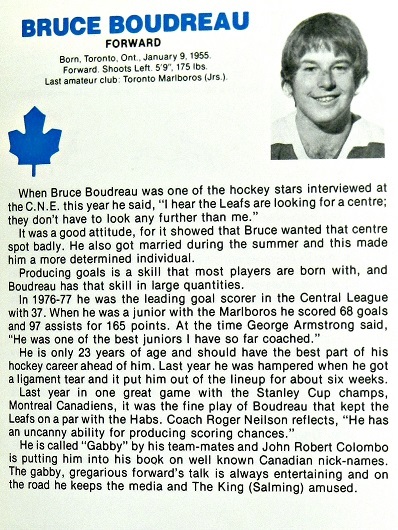 Gilmour arrived (from Calgary) with the goods; as did Tavares from Brooklyn. It was back in December 2016 when I wrote that Rielly should be the next Toronto captain. 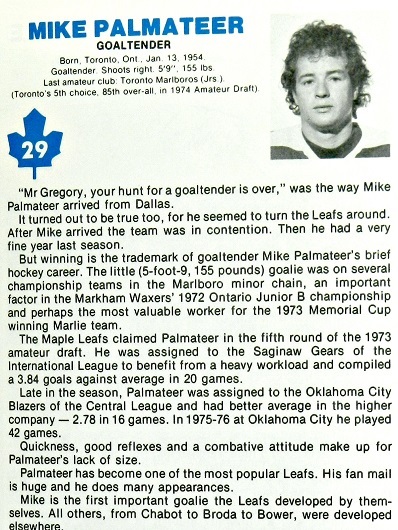 He was very proficient on the ice and had evolved from a reticent teenager into a polished spokesperson for the team. Of course, no–such designation materialized and it now seems certain that one of Tavares or Matthews will ultimately wear the letter. This will not, however, diminish Rielly, who has skated, unassumingly and skillfully, in the shadows of countless Leaf teammates since 2013. Were he paired with a legitimate No. 1 defenseman (imagine him alongside Victor Hedman or Erik Karlsson), Rielly’s savvy and ingenuity with the puck would be more appreciated. At the moment, he perseveres at the apex of a middling lot that continues to perform softly in the defensive zone. It remains, without question, the Achilles heel of the hockey club. SO, WHERE’S THE STAR? 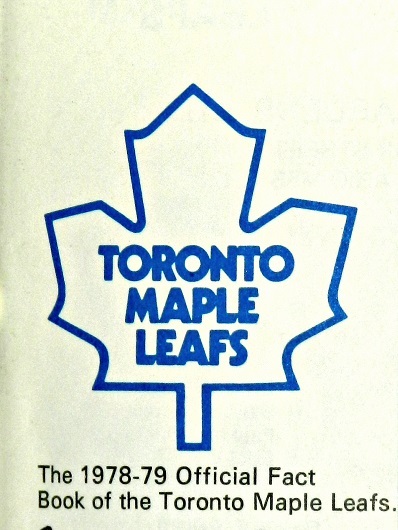 Despite being told, unequivocally, by a source at the Toronto Star that Canada’s largest newspaper would resume traveling with the Maple Leafs, no writer has thus far accompanied the team on its four–game, early–season road trip. Neither Kevin McGran nor Mark Zwolinski was in Chicago for Sunday night’s 7–6 extra–time victory over the Blackhawks; nor, apparently, has the paper staffed tonight’s game in Dallas. The trip continues to Detroit on Thursday and Washington on Saturday. For the first time in its modern history, the Star pulled its hockey–travel budget midway through last season. McGran and Zwolinski were left to cover road games off the TV. 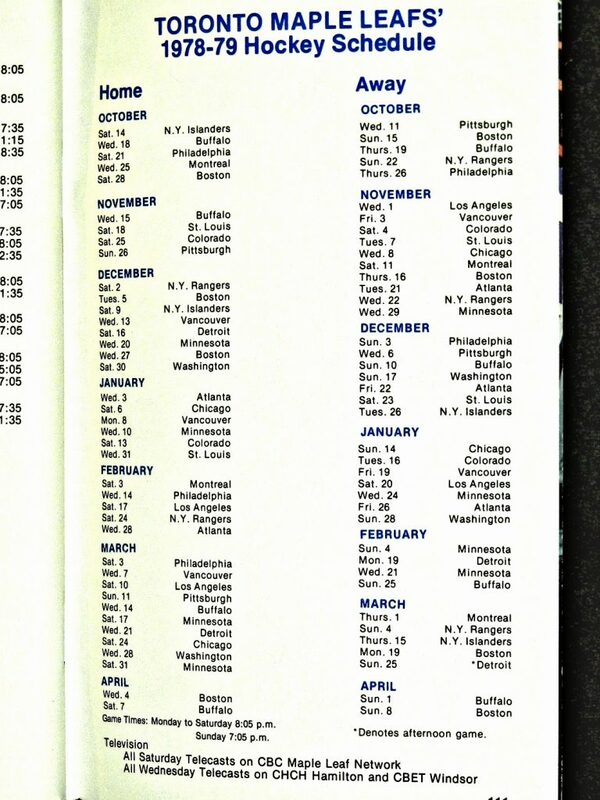 When the newspaper canceled baseball travel for the entire 2018 Toronto Blue Jays season, it appeared the hockey embargo would continue. But, a long–time employee told me last month that the celebrated signing of Tavares as a free agent — and the verbal browbeating of such Star veterans as McGran and Rosie DiManno — had coerced management into restoring the hockey budget. 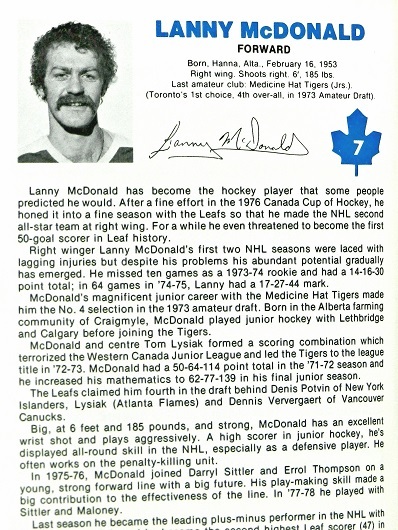 McGran, in fact, went to Chicago for a prospects gathering in early–September, prior to training camp. Yet, no Star reporter was in the Windy City when Tavares notched a hattrick on Sunday night. It will be intriguing to observe how this circumstance evolves. If at all. 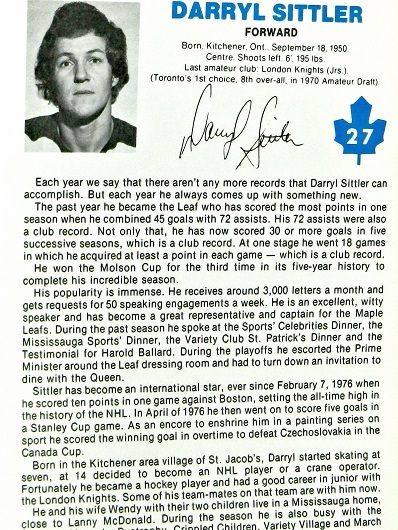 Difficult to fathom that it’s been 40 years since the Maple Leafs of Roger Neilson, Darryl Sittler, Lanny McDonald, Borje Salming et al. 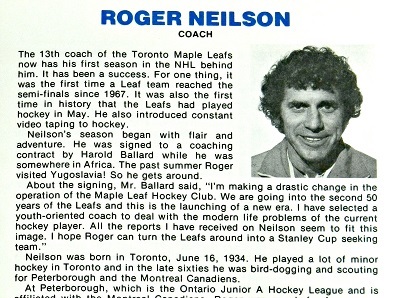 Or, as my son, Shane, would call it: his “Dad’s” Maple Leafs. 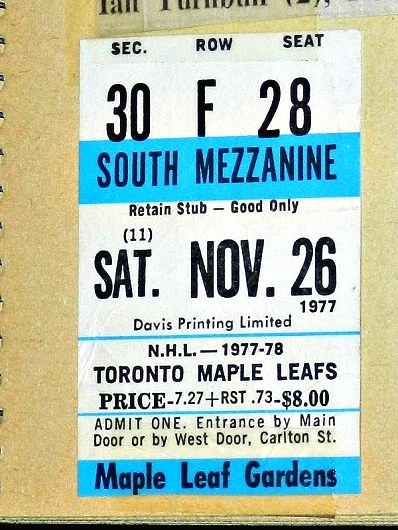 Yes, the Toronto teams I used to exhort from season tickets in the south–mezzanine Blues at Maple Leaf Gardens. With a trio of future Hockey Hall–of–Famers on the ice (Sittler, McDonald, Salming); four others off the ice — Harold Ballard (sigh), King Clancy, Jim Gregory and Neilson. 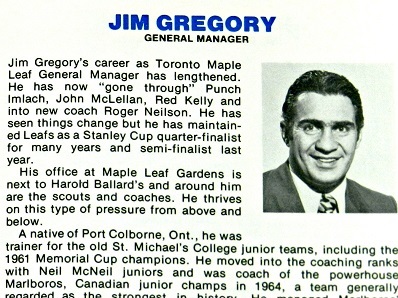 And, four skaters that would ultimately coach in the NHL, including the man currently second to Scotty Bowman in career victories behind the bench. 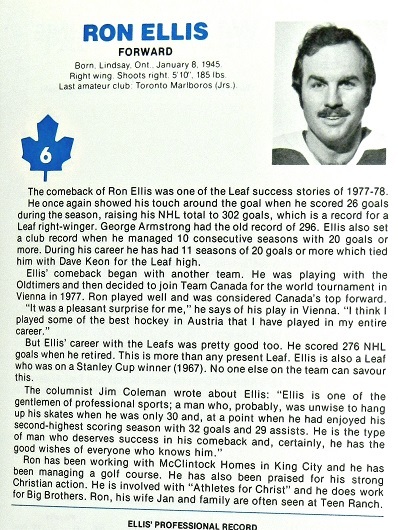 These images are from the Maple Leaf media guide of 1978–79. 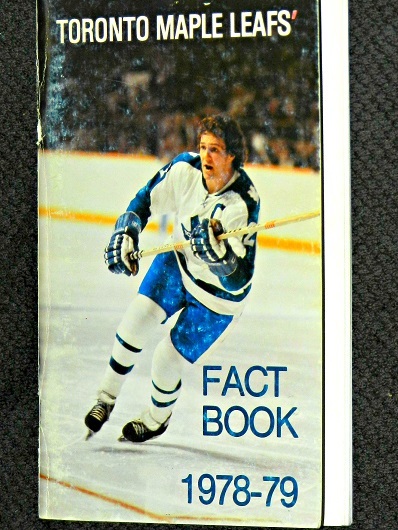 Such items have passed into the realm of hockey memorabilia, as virtually all NHL teams present information today in a PDF--computer format. 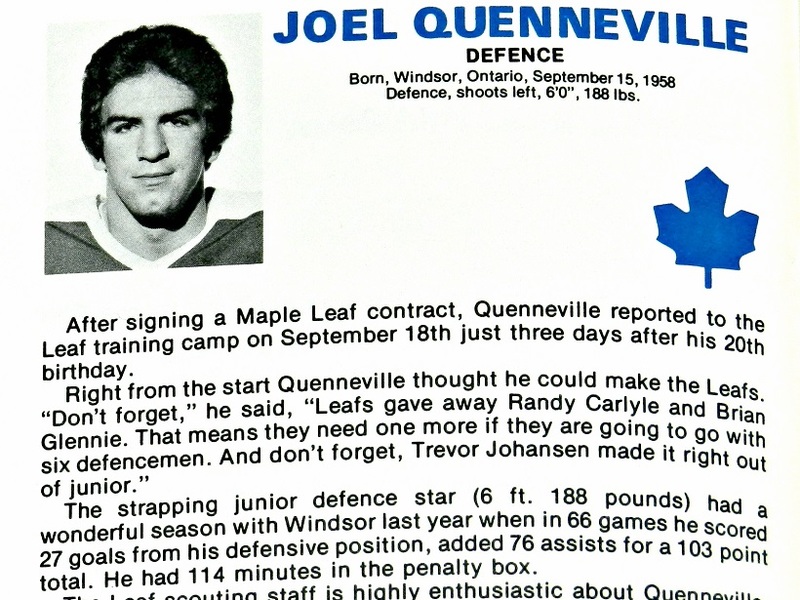 YES, JOEL QUENNEVILLE WAS THE MAPLE LEAFS’ FIRST–ROUND DRAFT CHOICE IN 1978. TODAY, ONLY SCOTTY BOWMAN HAS MORE COACHING VICTORIES IN THE NHL. QUENNEVILLE HAS GUIDED CHICAGO TO THREE STANLEY CUP TITLES SINCE 2010. 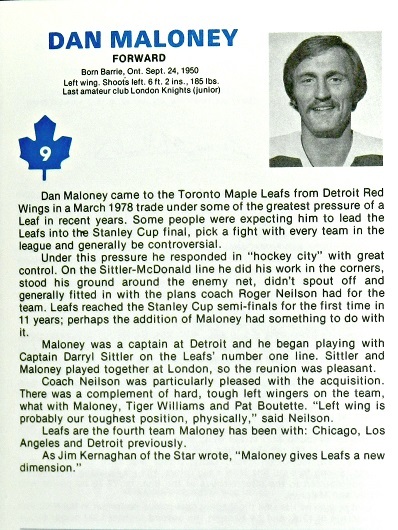 BRUCE BOUDREAU, DAN MALONEY AND RON WILSON WERE THE OTHER TORONTO PLAYERS THAT WENT INTO COACHING; THE LATTER TWO GUIDING THE LEAFS FOR A TIME. 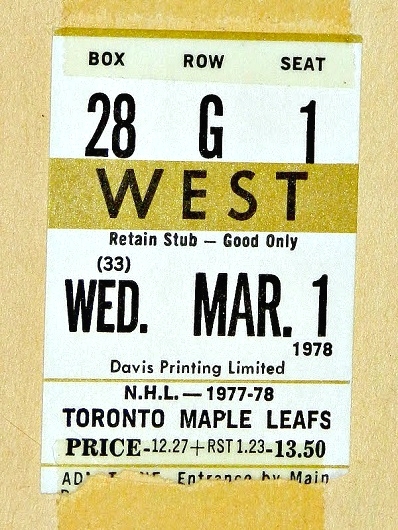 AND, EVEN THE MOST–COSTLY TICKET TO A GAME AT THE GARDENS 40 YEARS AGO (GOLDS, BOTTOM–LEFT) WAS A COMPARATIVE PITTANCE.